Seriously though, lets talk walking foot! To be honest, this is on of the key weapons in my quilt making arsenal! When I was still quilting on my domestic machine, this was seriously one of my favorite feet on my machine when modern quilting started to become more and more popular. This foot is a pretty much a MUST HAVE when it comes to straight line quilting on your machine. The dual feed type action of this foot helps keep the layers of the quilt from shifting while you are stitching. This comes in super handy when doing a long straight line on a quilt. A lot of the time, if you attempt to do this with a regular sewing foot you will find weebles and wobbles along the line, even though you were quite studious in keeping on the straight and narrow stitching! This is because your foot has likely pressed down and shifted your layers, creating a wavy quilting line. Using the pressure foot will diminish this problem, because it is helping to “feed” the layers through more evenly with less pull and distortion. When else does a walking foot make sense? When piecing rag or denim quilt that have a pretty hefty thickness going on. Against, it helps keep the layers from shifting and can help you keep an accurate seam allowance much more easily. When you are sewing with stripes or plaids and need the pattern to line up. Why? Again, it comes down to avoiding that old enemy the fabric shift! Using the walking foot here can make sure those precious minutes/hours spend fussy cutting and pinning the pieces don’t go to waste! So there it is! I know that the walking foot can be a pricier foot some some makes and models, but I assure you it will be well worth the purchase! Wow! I didn’t know my previous post would take off quite like it did! I wanted to do a follow up sooner, but I decided I needed time to process all the comments and posts from other blogs first. Most of you put forth passionate comments (actually, on the blog here itself, there was only one person whose comments I almost did not approve. I won’t dignify those comments with responses, however.) So the first thing I want to say is THANK YOU for conversing! I apologize that my omissions gave the impression that I mean ALL men do this, that or the other. I regret that it resulted in many becoming angry and therefore shutting down the conversation before it began! My intent was, to open a dialogue about an issue I care and feel deeply about; and I fear I may have lost the opportunity for some really great allies! My other biggest regret was referring to Irene Berry as “honey”. I shouldn’t have used a word that I don’t like to be called. My apologies to her on this! Despite the bits I regret, I do not regret the post as a whole. It has opened conversations with MANY of you, male and female for which I am grateful! There clearly is a lot of work and effort to be made in this gender equality issue. There are two things that makes me very sad, that I want to share with you. I received numerous private emails and messages from women about this post. ALL (I am intentionally using an absolute here, because it was unanimous) of the private messages I received from them were messages of support and agreement with my post. My anger was clearly shared. However, they expressed over and over again that they fear speaking out. They fear being attacked. They fear their fellow women turning on them. They are too afraid to speak out, and declare that they want equal opportunities. The second, is that most of the men who agreed that there can be an unfair advantage for male quilters to get press and fine art exhibitions, would also do so only privately! THEY weren’t talking publicly either! THIS is where my passion lies. It lies in feeling a strong desire to open lines of communication between men and women in the quilt industry. Yes, I want to change the world, but I have to start where I am at. And my world, is the quilting world. Perhaps I went about it in a less than polite way in my initial post. However, I don’t regret my post, and if I went back I would still post it (with slight editing.) The people I have met, male and female, have made it infinitely worth it. Some interesting things are going to be happening as a result of these new conversations, and I hope you’ll watch early next week for the announcement of one of them. It’s a project I am VERY excited about! My sincerest thank you to; the one working behind the scenes, the forefather of quilting who took the time to write me an extremely thoughtful and helpful email, to the women who came to my aid expressing in more eloquent words what I was trying to say, and to the man that is brave enough to embark on a whacky idea with me! Thank you, all of you, that take the time to read my blog! I’m currently sitting in a waiting room at Regions Hospital in St. Paul, MN. My mom is having surgery this morning, hopefully minor to fix a kidney draining issue. It meant getting up at 3am to drive through the current snowstorm, to be sure we were here on time. We arrive an hour early – better than late, right? My family has had a rough couple of years healthwise. I’m seriously hopet hat 2016 shows a turn around towards better health and less hospital stays and operations! It’s the end of the year, and that means posts about resolutions, etc. For the last few years, I have gravitated towards choosing a word for the new year. This year, I think I am going with two words. Learning: I have several classes I will be taking from Lilla Rogers this spring. I also signed up for double drawing classes for the winter 1 session at the local community centers, and then a single class for session 2. 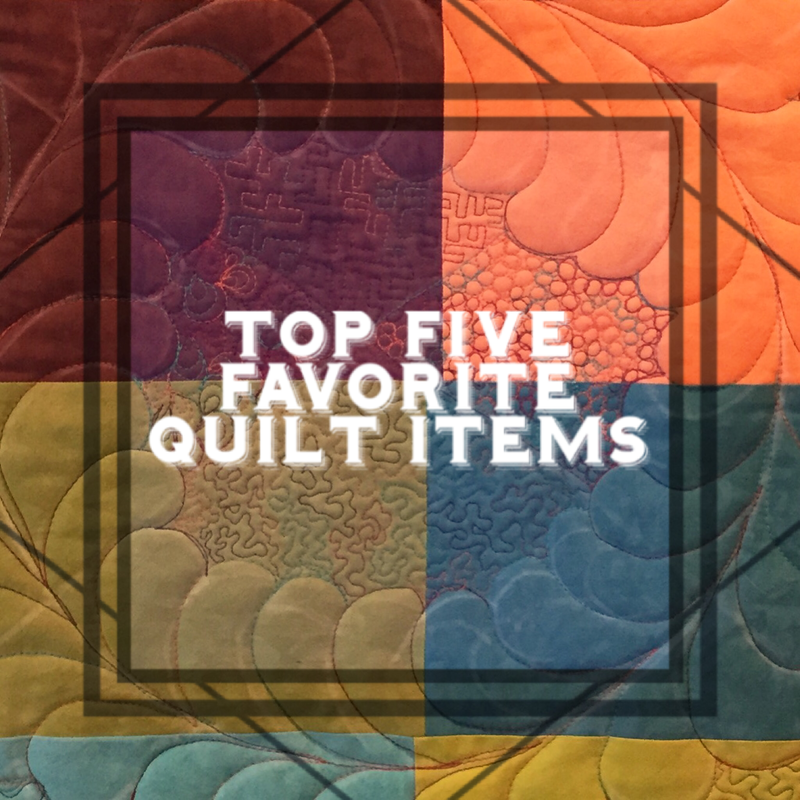 Focus: I need to start focusing on my art, and my quilting more again. As I said, it’s been a rough couple years, and rough means not having much energy or drive for creation for me. What are your goals and plans for the New Year?